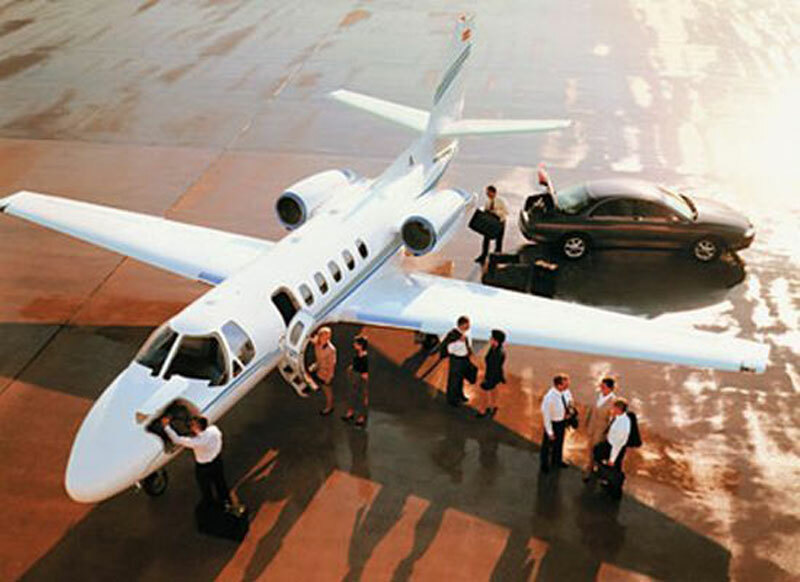 Have you been trying to find the very best private air charter travel solutions to or from Shanghai, China? Paramount Business Jets is the quintessential charter solution for you. We offer unlimited access to over 15,000 available aircraft, each of which can be easily customized to your personalized standards. With two convenient options for airports within 20 miles of Shanghai, the choices are relatively straightforward. These are the Shanghai Hongqiao International Airport (ZSSS) and Shanghai Pudong International Airport (ZSPD). The most popular aircraft for private charter in the Shanghai region include midsize jets (Hawker 900 XP) and large jets (Gulfstream IV). However, you can choose any one of our available aircraft depending what is most optimal for your needs. Don't forget one-way and empty leg flights for huge opportunities for savings. We also offer turbo prop services and even luxury airliners like the Boeing Business Jet. For more information or to book a flight to Shanghai today, please do not hesitate to contact us today at +1-877-727-2538. We are available 24 hours a day, seven days a week, and all year round with no blackout dates. Shanghai is the largest and most populous city in China, situated on the eastern coast of the country, on the banks of the Yangtze River. Originally a small fishing village, Shanghai was opened as a port city for trade with the west in 1842. Until World War II, Shanghai was a divided city containing areas of British, French, and American settlement. It was also the site where in 1921 the founding of the Chinese Communist Party took place. Today Shanghai is the major industrial, financial, and commercial center of China, home to local and regional headquarters including companies and corporations such as the Shanghai Stock Exchange, TESCO, Dow Chemical, General Motors, Vale, Kraft Foods, Coca-Cola, and Walt Disney. Literally ''City by the Sea'', Shanghai is a world's popular destination for business and leisure travelers alike. Shanghai's main attractions include the Yuyuan Garden, Shanghai Art Museum, Jade Buddha Temple, Shanghai Grand Theater, Bund, Museum of the First National Congress of the Chinese Communist Party, Shanghai World Financial Center, Shanghai Urban Planning Exhibition Center, People's Square's, Shanghai Xintiandi, and Oriental Pearl Tower. Shanghai, the booming financial metropolis, welcomes visitors from all over the world.